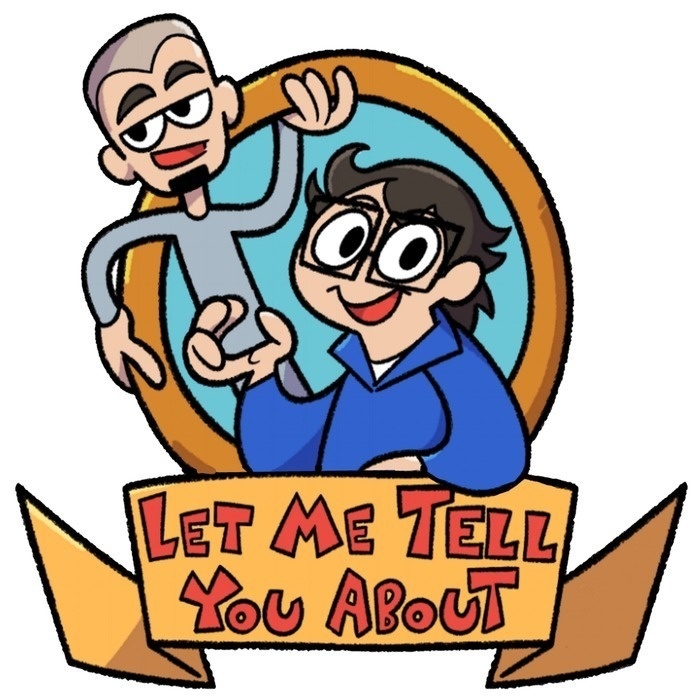 Aleks tells me about him and his friend Ryan/Guutsu's trip to Los Angeles for the Hatsune Miku concert. Things do not go smoothly. 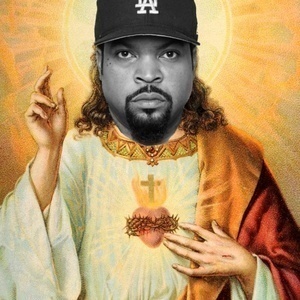 Talking points include: Ice Cube and Jesus Christ (aka Ice Christ), juxtaposition betwixt thugs/homeless people with weeaboos and fujoshits, gun oiling, anamanaguchi, and a surprise announcement about an upcoming episode.